After less than one year in role. Samsung Electronics Australia has announced the departure of vice president for IT and mobile, Richard Fink (pictured below) after less than one year in the role. The decision to depart was made by Fink, who leaves Samsung to relocate to Melbourne and pursue new opportunities. Samsung Electronics Australia president, Harry Lee said, “We are grateful to Richard for his contribution to Samsung and his leadership across our multiple channels and product lines. 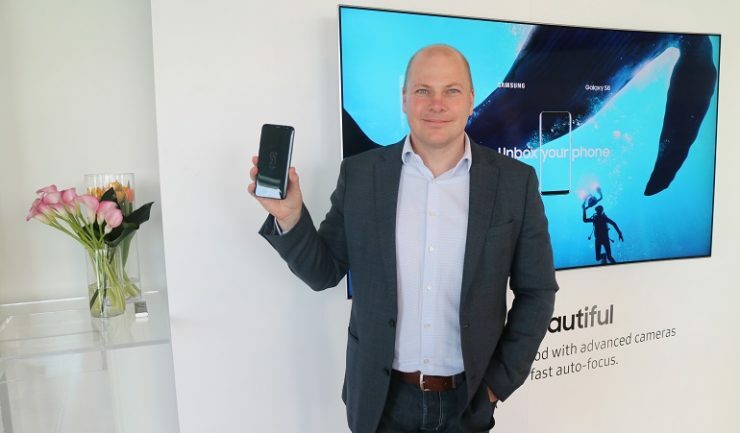 Richard’s drive for the consumer experience has resonated across the business and will ensure that Samsung continues to be a leader in this area in Australia by providing our customers with a seamless experience across all contact points. We wish Richard and his family all the best for the future.